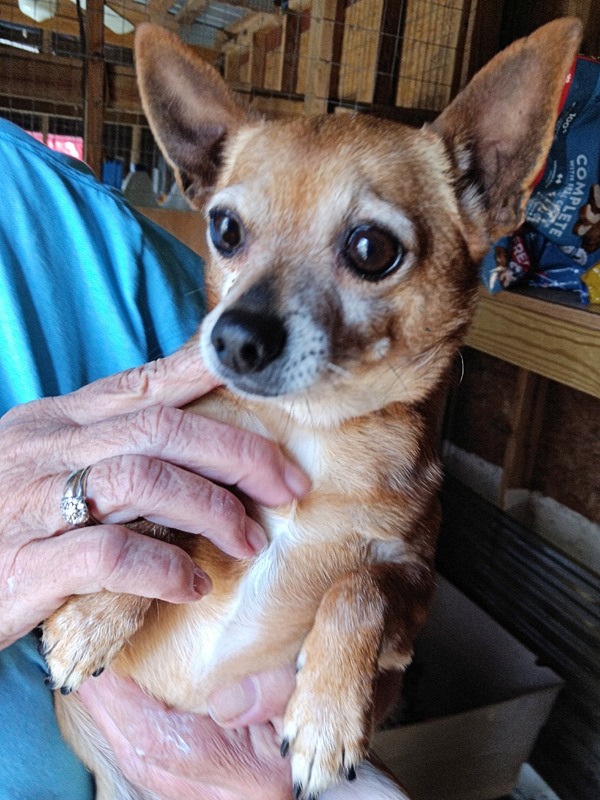 Jeffery is a young fellow looking for an all adults home with an experienced owner who is familiar with typical Chihuahua behavior. He is shy/timid and needs a gentle approach and some extra TLC to help socialize him. If you have the time and patience you will have a loyal companion for years to come.